Switzerland's Corinne Suter celebrates at the end of the women's super-G at worlds on Tuesday in Are Sweden. Suter won the bronze medal. Mikaela Shiffrin listens to the national anthem after winning super-G gold at the FIS Alpine World Ski Championships in Are Sweden, on Tuesday. Shiffrin will not ski during Sunday's downhill and has yeat to make a decision on whether she will compete in Friday's super-combined. United States' Mikaela Shiffrin holds up the flaf as she celebrates winning the women's super-G, at the FIS Alpine World Ski Championships in Are, Sweden, on Tuesday. It's the fourth worlds gold of her career, and opens the possibility of a multiple gold medals at the event. Mikaela Shiffrin flles to super-G gold at the FIS World Alpine Ski Championships in Are, Sweden on Tuesday. Lindsey Vonn is assisted after crashing during the women's super-G at the FIS Alpine World Ski Championships. Vonn was able to ski down the hill under her own power. Mikaela Shiffrin continues to move into elite company with four gold medals in her career at the FIS Alpine World Ski Championships. United States' Lindsey Vonn arrives at the finish area after crashing during the women's worlds super-G in Are, Sweden, on Tuesday. Vonn said she will be able to compete in Sunday's downhill. United States' Mikaela Shiffrin has one of her quiet moments after winning the worlds super-G on Tuesday in Are, Sweden. 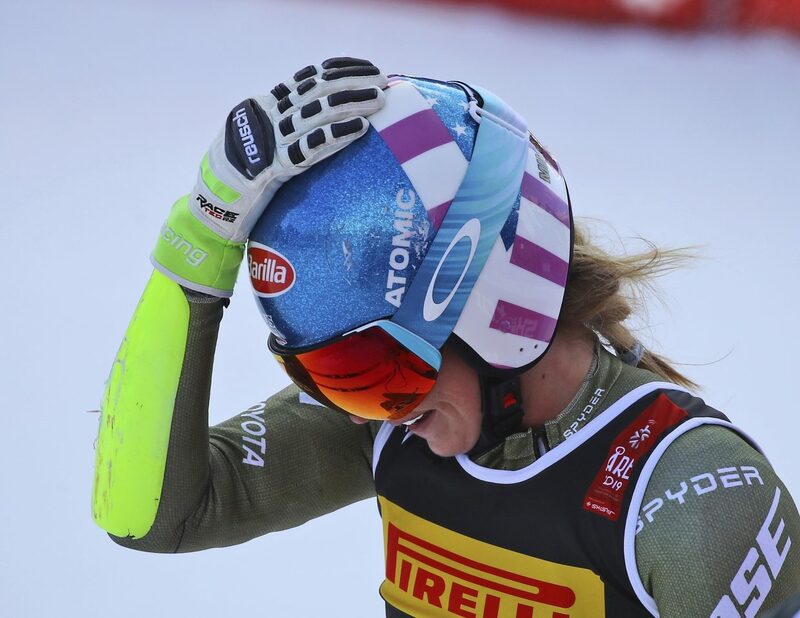 Shiffrin often has a delayed reaction, she says, because she is committing the just-finished race to memory. Mikaela Shiffrin celebrates victory in women's super-G at the FIS Alpine World Ski Championships in Are, Sweden. It's Shiffrin's fourth gold medal at Worlds, but her first in speed. 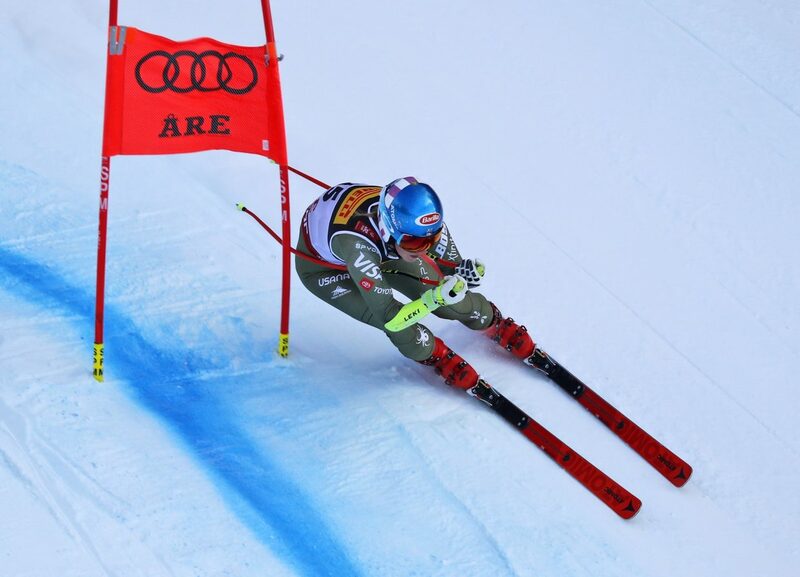 Mikaela Shiffrin races to a win in the women's super-G at worlds. She edged out Italy's Sofia Goggia by 2-hundredths of a second. For an athlete who has said she's not going for the World Cup super-G championship, Mikaela Shiffrin seems to be winning a lot of super-Gs. ARE, Sweden — For a ski racer who professes that super-G is not her focus, Eagle-Vail’s Mikaela Shiffrin seems pretty focused and seriously successful. 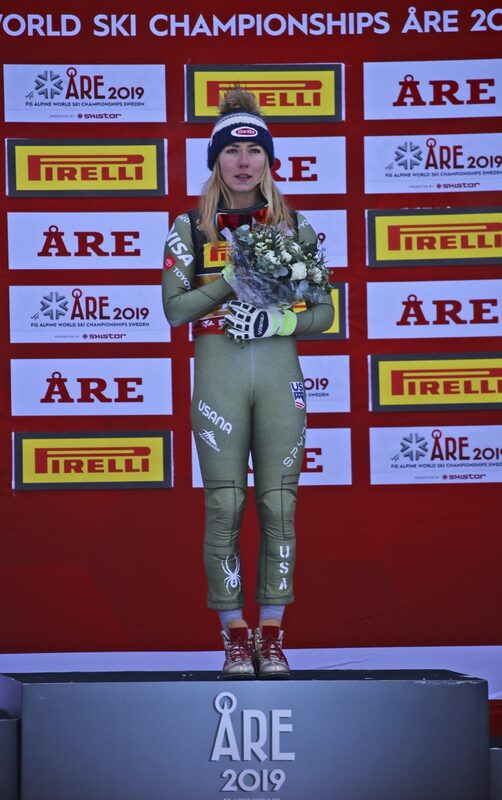 Shiffrin kicked off the 2019 FIS Alpine World Ski Championships by winning the super-G for the fourth worlds gold medal of her career, achieving the first truly monumental speed triumph of her career and, perhaps, making a regal opening statement of how she just might make the biennial gathering of the Alpine world’s best her own. 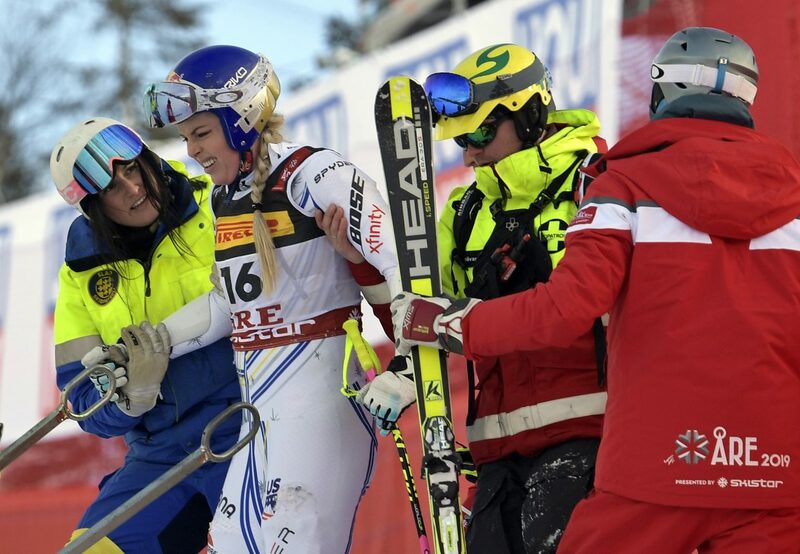 Vail’s Lindsey Vonn crashed into the safety netting after Shiffrin’s run, finishing as a DNF during her final worlds appearance in the discipline she has dominated throughout her career. 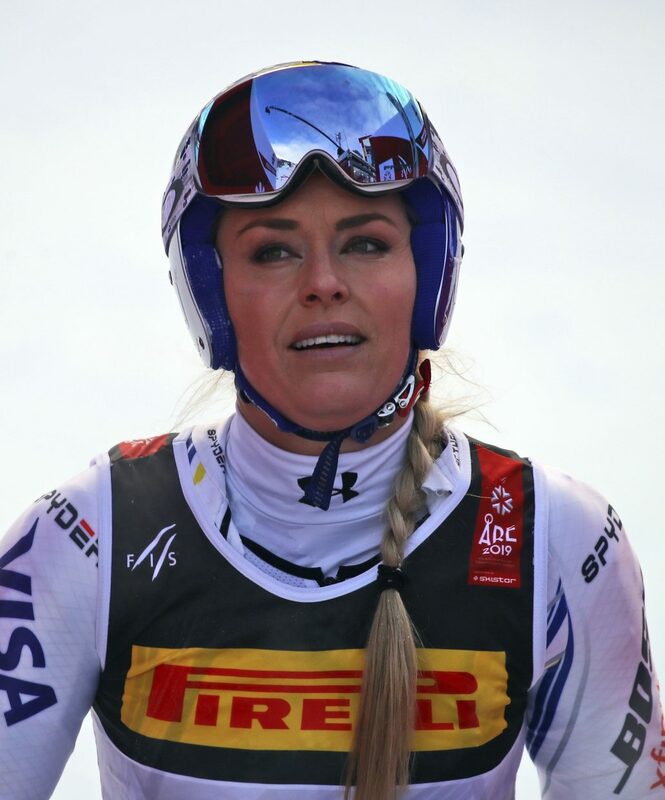 According to The Associated Press, Vonn got up from the crash and was able to ski down the hill under her own power. In other Vail news, Sarah Schleper, racing for Mexico, finished 29th. Shiffrin clipped the defending Olympic downhill champion, Italy’s Sofia Goggia, by 2-hundredths of a second. Switzerland’s Corinne Suter was 5-hundredths back for the bronze medal. 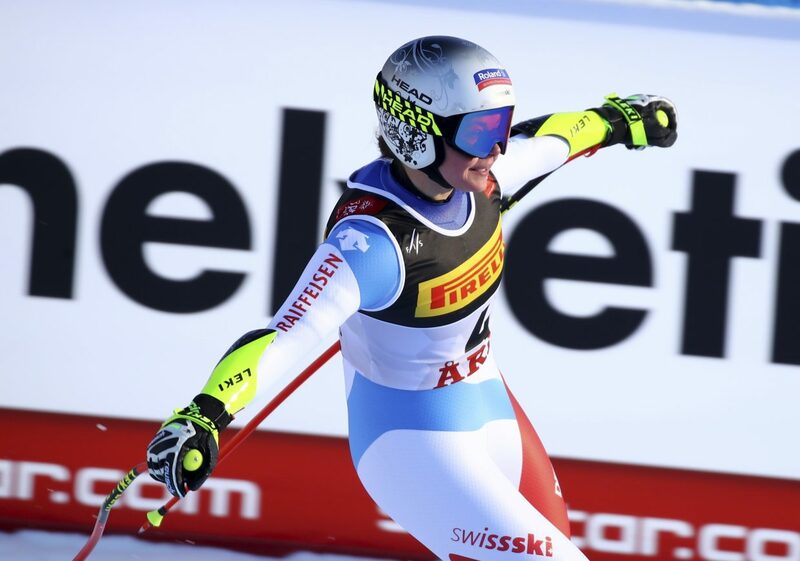 Shiffrin, who is the three-time defending world champion (2013, 2015 in Beaver Creek and 2017) in slalom, has stunned the ski world with her success in speed this season, particularly in super-G. Coming into worlds, she was 3-for-3 in super-G starts, winning in Lake Louise, Alberta, St. Moritz, Switzerland, and Cortina, Italy. While worlds do not technically count toward World Cup starts, the local would be 4-for-4 now, for those of you counting at home. • With her fourth gold medal at the world championships, Shiffrin puts herself into some elite company. She is now tied for sixth all-time among women with four golds with Slovenia’s Tina Maze, Liechtenstein’s Hanni Wenzel, whose daughter is Tina Weirather, and Sweden’s Pernilla Wiberg, whose final worlds gold came at the championships at Vail in 1999. 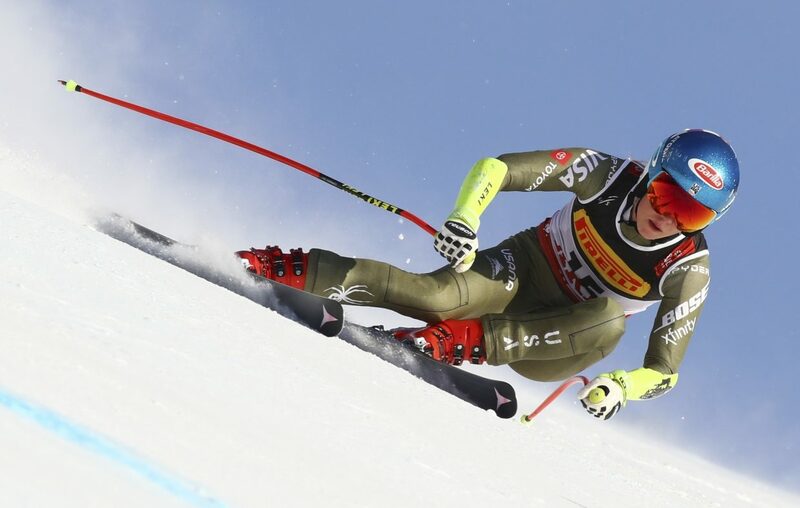 • Among Americans, only Ted Ligety has more gold medals (5) than Shiffrin. 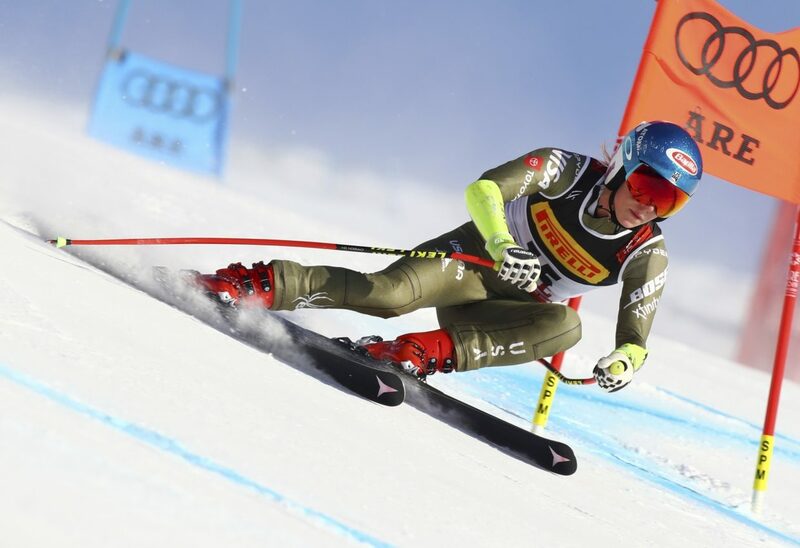 Ligety took the triple (combined, super-G and giant slalom) in 2013 in Schladming, Austria, well as GS titles in 2011 and 2015. When Ligety won his fifth gold here in Beaver Creek, he was 30. Shiffrin, by comparison, is 23. • And in the inevitable comparison with Vonn, Shiffrin has four golds to Lindsey’s two. Vonn does have more career championships medals, seven (two gold, three silver and two bronze) to Shiffrin’s five (four golds and a silver). On a conference call with reporters on Jan. 24, right after she won the super-G in Cortina, Shiffrin talked about why she wasn’t considering modifying her schedule to win the world cup championship in super-G.
Last season, she planned to race in all five events, a plan thwarted by bad weather and massive rescheduling, during the Pyeongchang Winter Olympics in South Korea. 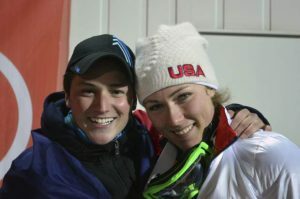 The reshuffling of events meant that Shiffrin raced giant slalom (gold medal) and slalom (fourth place) on back-to-back days, a sequence of events that she felt diminished her performance in the latter. 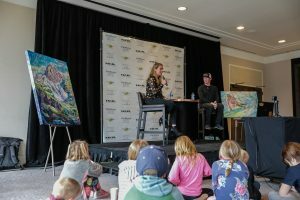 Learning from that experience, Shiffrin and her team vowed to rearrange her schedule for 2018-19 to give herself more rest and to focus on tech. In her ramp up to worlds, she skipped two downhills in Cortina and the downhill, super-G combo in Garmisch, Germany, in January. Along those lines, Shiffrin had already taken herself out of Sunday’s downhill in Sweden, according to the U.S. 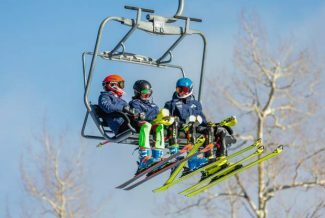 Ski Team, and announced on Tuesday via Twitter that she’s also taking a pass on the super-combined on Friday. Shiffrin is, of course, a go for the giant slalom on Feb. 14 and the slalom on Feb. 16.